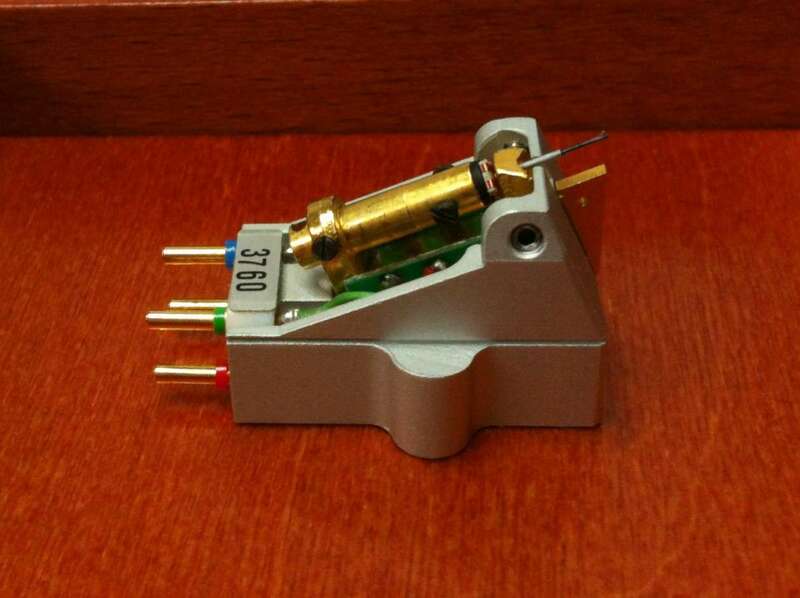 Audiophile MC cartridges developed for the 66th Anniversary of EMT. Half-opened casing made from and milled out of a massive block of purest special aluminium. Gold-plated system components. 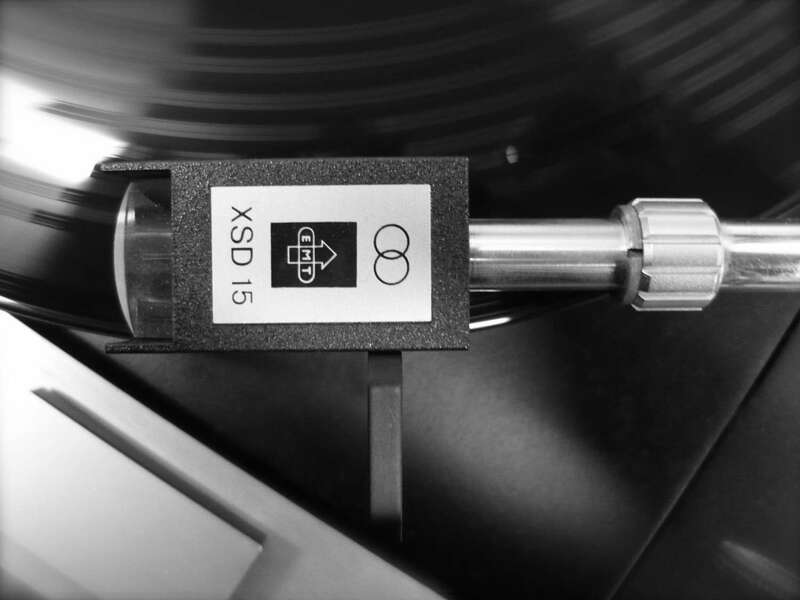 Normal ½-inch standard fastening for the use with every high-quality tone arm. Both types use a bare diamond stylus, the JSD 5 in Gyger S, the JSD 6 in Super Fineline version. In continuous production for over 40 years! This cartridge is the natural step up from the venerable Denon 103 models. 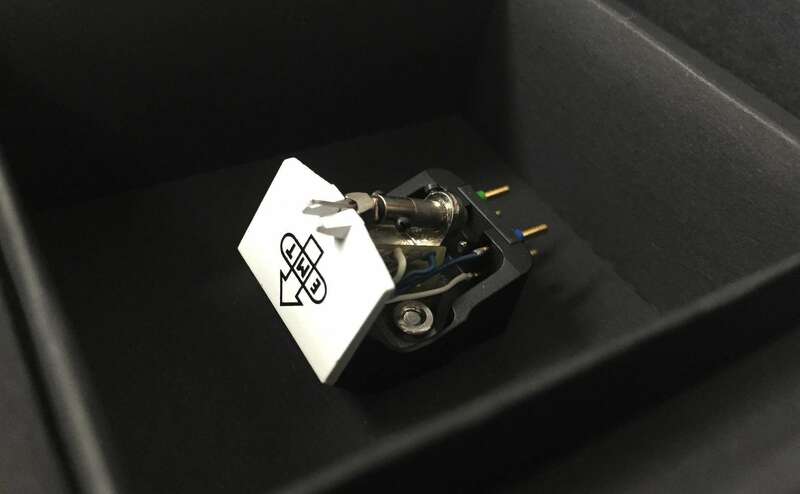 there are various mounting options for this cartridge, as well as mono variants, so if you are after something specific, best to contact us. Works fantastically with the Auditorium 23 Step Up transformers. 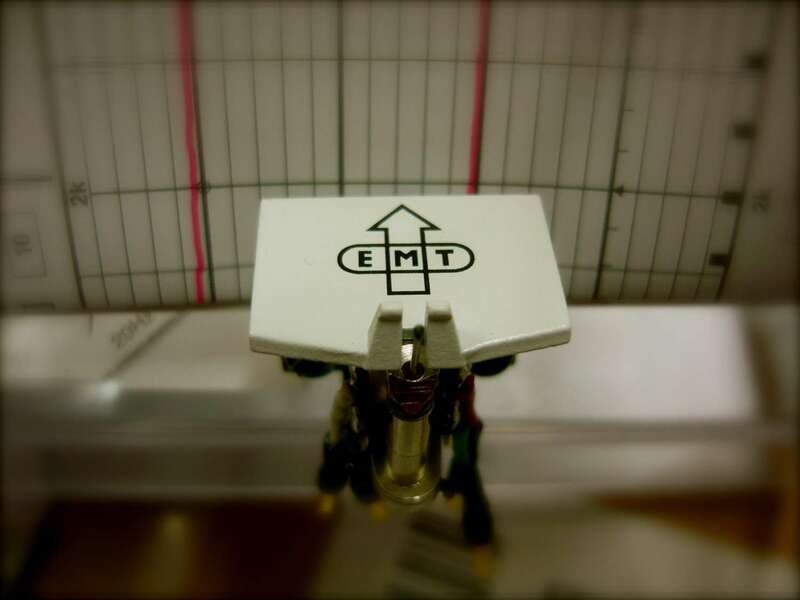 To celebrate 75 years of EMT in 2015, the TSD75 was released. Standard 1/2" mounting and various stylus profiles available. Also available as a mono cartridge.